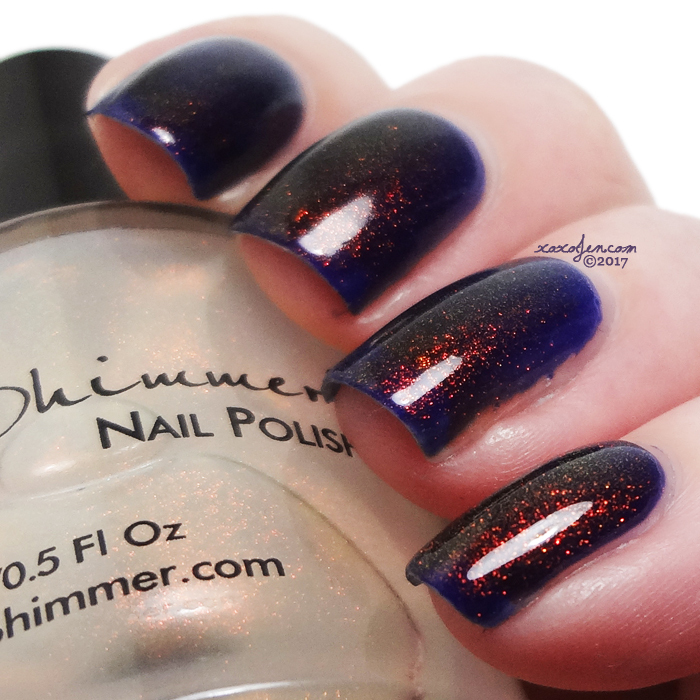 These polishes are iconic and really need no introduction, or much of a description. 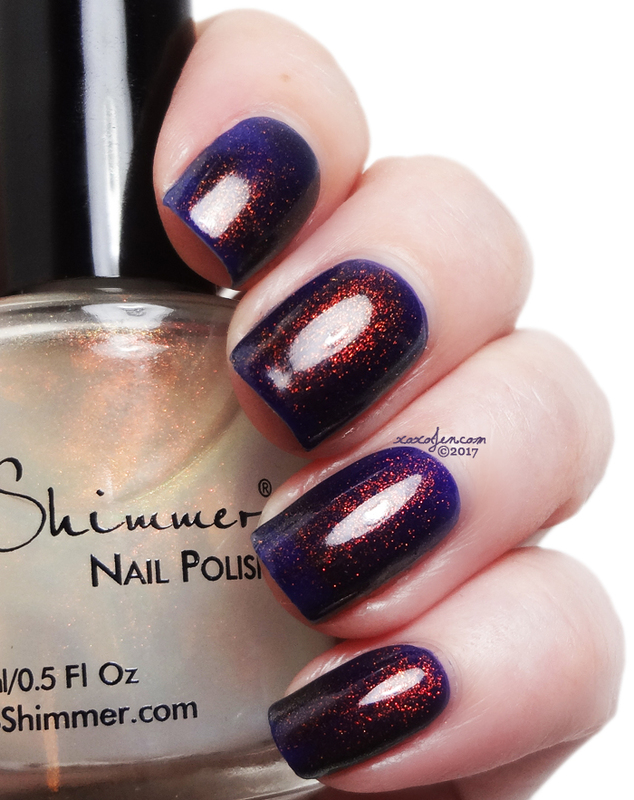 They are available now at kbshimmer.com --- Supplies are limited! 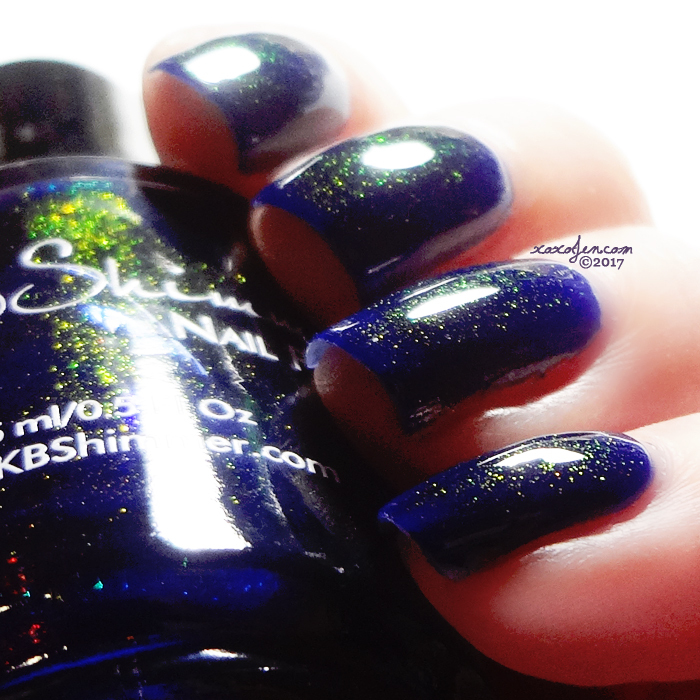 Let's Slang - blue jelly base color with color shifting shimmer. Instant love for this combo! One coat of YDY over two coats of Goal Digger and then all topped with Oh Matte! topcoat. So Jelly - fuchsia base with color shifting shimmer. Formula was great, its my first time trying the 5-free formula and I like it so far. Who got them?! Who is getting them?! 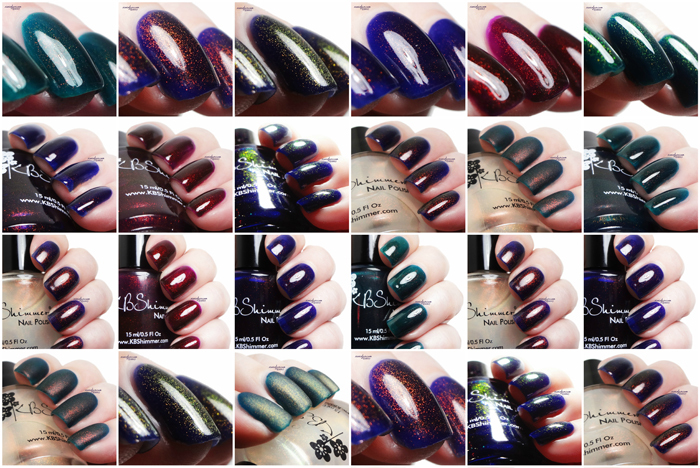 Sorry, Jen, but I'm passing on these polishes! I don't prefer jellies, though your swatches make them look stunning; and I'm simply ignoring the hype about the "rare" pigment. I'm sticking with my fall cremes this year! Even so, thank you for the compliment!